Hand-drawn 2D Soulslike platformer adds another platform. Ska Studios will release Salt and Sanctuary for Xbox One on February 6 for $17.99, the developer announced. The Xbox One version was ported by BlitWorks. 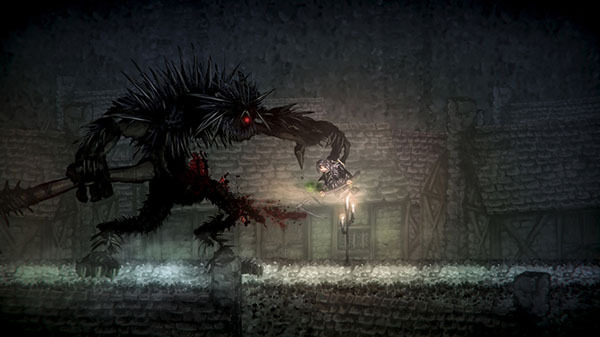 Salt and Sanctuary first launched for PlayStation 4 in March 2016, followed by PC in May 2016, Mac and Linux in July 2016, PS Vita in March 2017, and Switch in August 2018.